Prettier than new..! 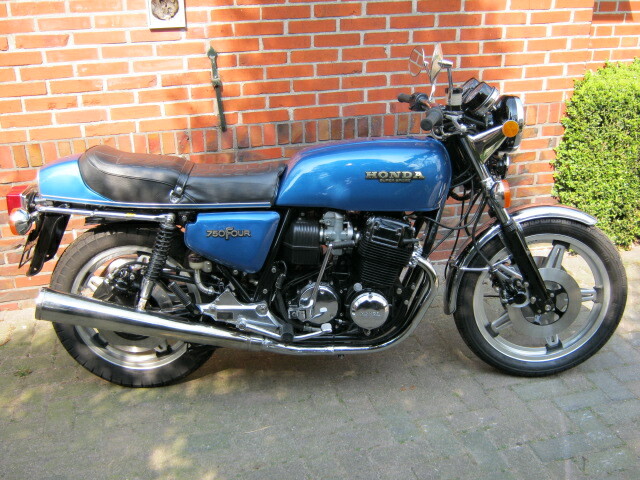 Totaly restored Honda F2. 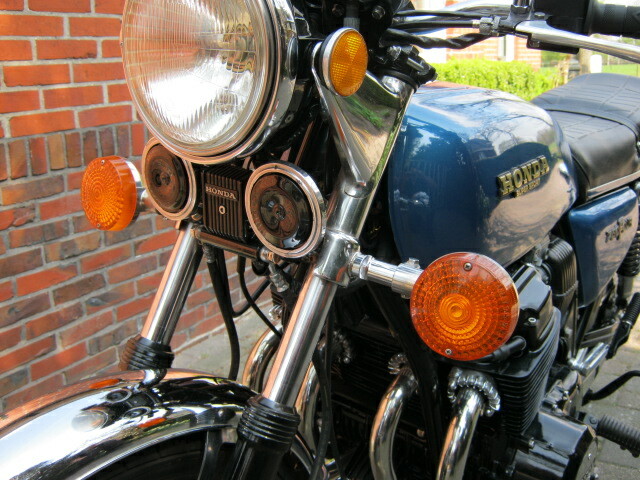 This bike was totaly restored and after restauration never been used. The list of parts changed and work done is much to long to mention here, but everything that had even the slightest wear was changed for new parts. Also many parts where changed for stainless steel parts. (like wheelspindles banjo-bolts etc etc) Bike has Dutch registration. Eventually a big load of new, rebuilt and second hand parts can be purchased with it. This Honda is sold for a customer and is at his home, so please call for an appointment if you want to see it.